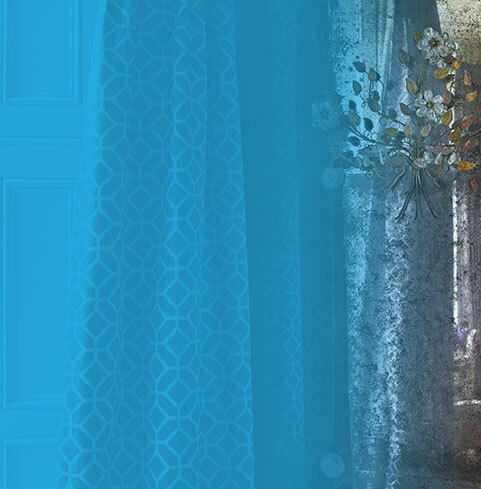 More and more local businesses are approaching us for bespoke solutions as we have the in-house expertise to deal with unusual shaped spaces, as well as blinds, curtains, fly screens and shutters for normal offices and commercial settings. 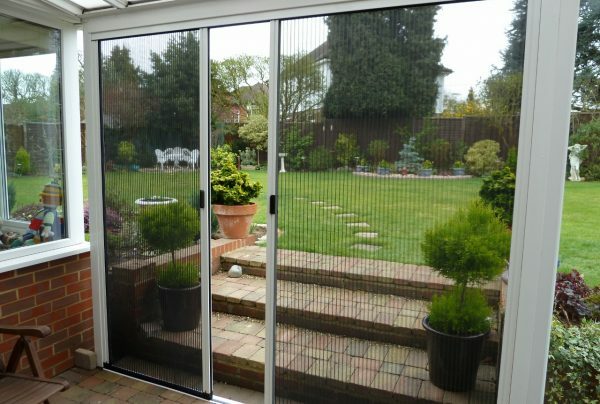 Expert bespoke solutions for offices and commercial premises in Norfolk and across East Anglia. 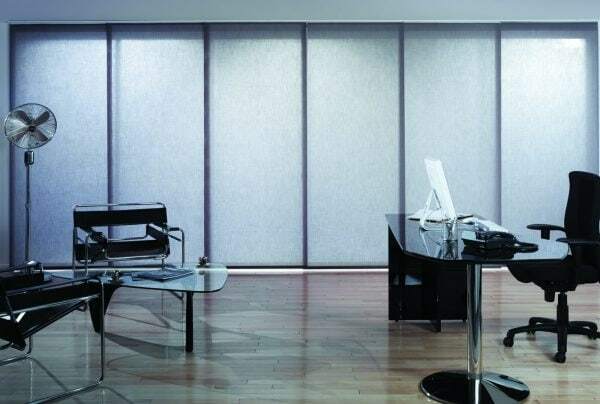 Panel blinds are perfect for large windows or for dividing large workspaces. 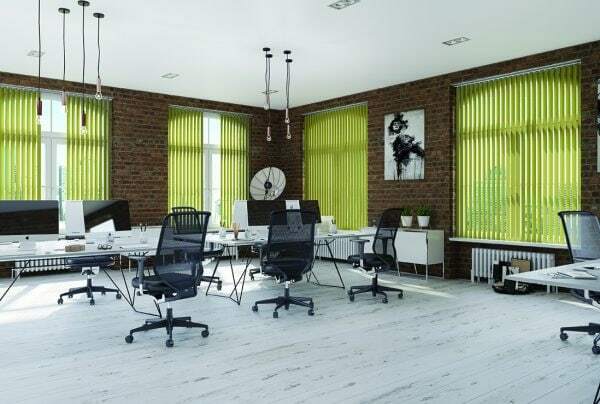 Pleated blinds are ideal for awkward shapes, whatever your workspace, and offer heat and light reducing properties. 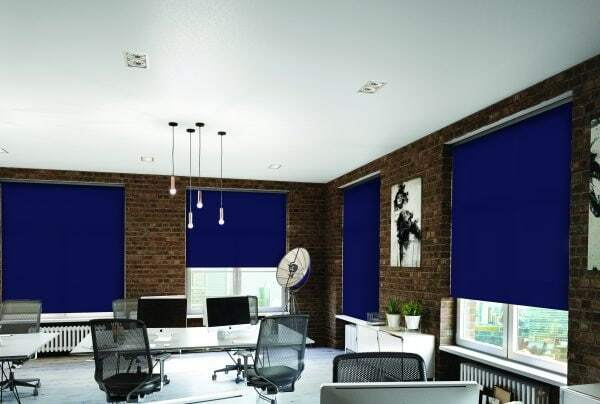 Our made to measure commercial roller blinds are available in a range of finishes, helping you comply with workplace regulations. 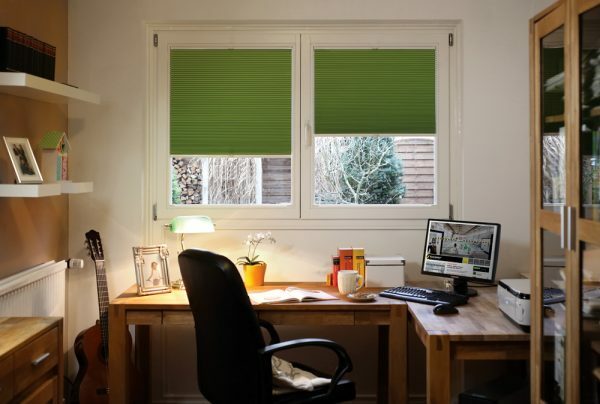 Vertical blinds are perfect for the office and include anti-fungal and flame retardant options. 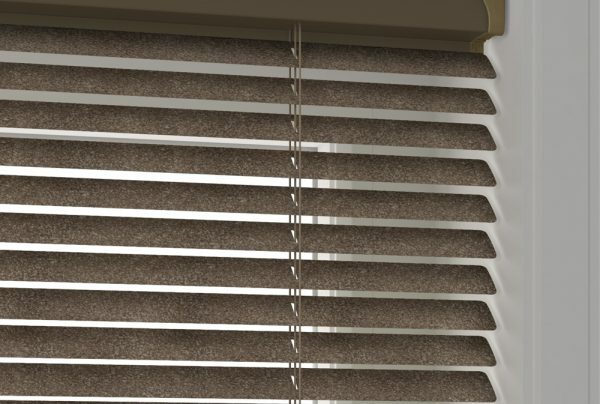 Venetian blinds for your office - made in Norfolk especially for you. 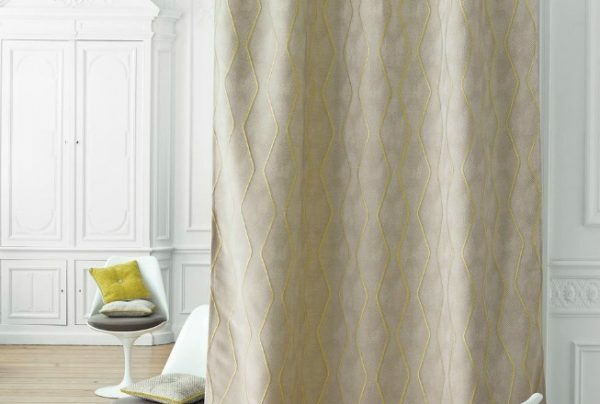 Quality made to measure curtains for commercial settings. 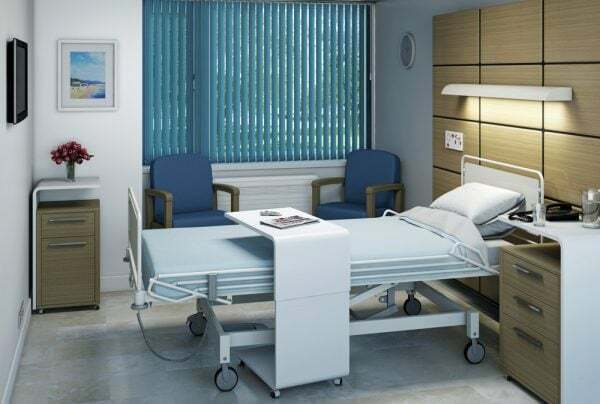 These Hygienic blinds are ideal for kitchens, hospitals and other health-conscious environments.